A one-stop-shop for things to see and do in the Providence area. Before your trip, check out their web site www.goprovidence.com for affordable getaway packages and listings of hotels, restaurants, attractions and more. 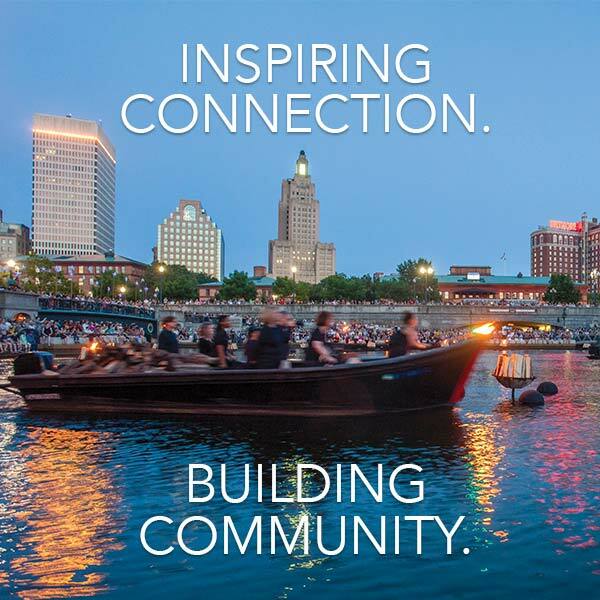 Once you’re here, stop by their Visitor’s Center, conveniently located in the heart of downtown at the Rhode Island Convention Center for suggestions on where to eat, shop, dine and have fun. 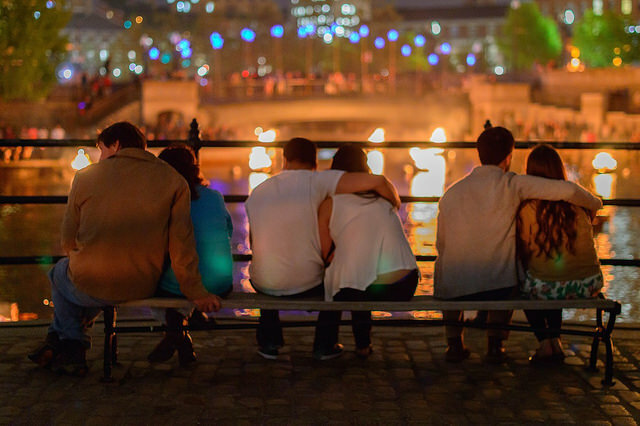 Date night in Providence. Photo by Jennifer Bedford. Rebel Lounge & Restaurant 50 Exchange Terrace (401) 228-3777, Rebel Lounge & Restaurant is an exclusive, upscale restaurant and nightclub that blends NY’s exclusive vibe with LA’s unpolished sophistication. Bluefin Grille at the Providence Marriott Downtown. The Bluefin Grille is a hideaway of casual elegance located in the Providence Marriott Downtown. It is a place to celebrate life’s memorable moments, whether for a night out, romance, or a celebration. The cuisine is globally inspired, utilizing fresh local ingredients with an emphasis on responsibly caught seafood. The atmosphere is nautical featuring local artwork by Concept Link, Ltd. Let our compass be your guide as you settle in for a delightful gastronomic journey. For reservations, please go online or call at 401-273-5852 Vanity offers a clever contemporary spin on a 1920’s speakeasy set in a glamorous modern-day supper club environment. 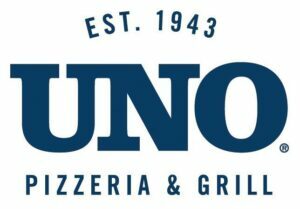 At Uno Pizzeria & Grill at Providence Place, we don’t just make pizza, we craft it. Using only the freshest, tastiest and highest quality ingredients available. We even make our own deep dish crust, in-house, every day. And we’ve been doing it that way ever since the first Uno opened in 1943. Whether it’s our world-famous deep dish or one of our other craveable menu creations, we aim to deliver rich, bold flavor with the perfect balance of nutrition so our guests can enjoy a rewarding experience that fits their mood and lifestyle. It’s that kind of passion and expertise that sets us apart with a unique experience that you just won’t find anywhere else.